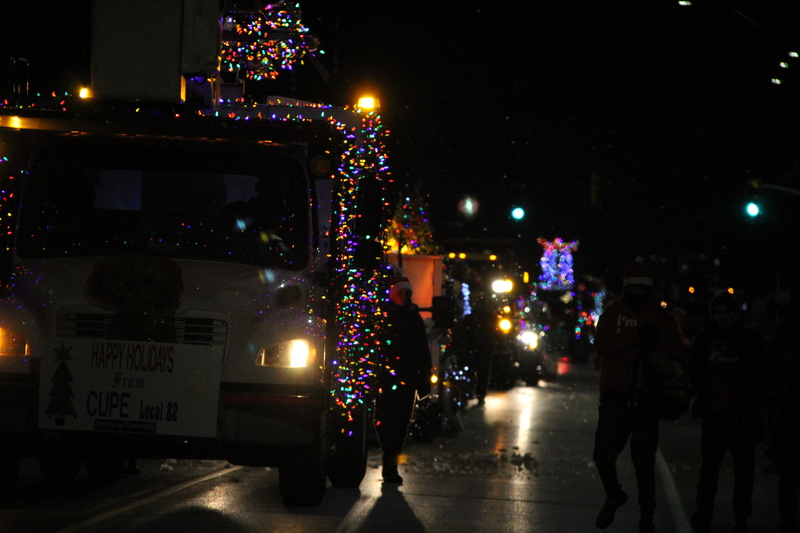 This article is 867 days old. 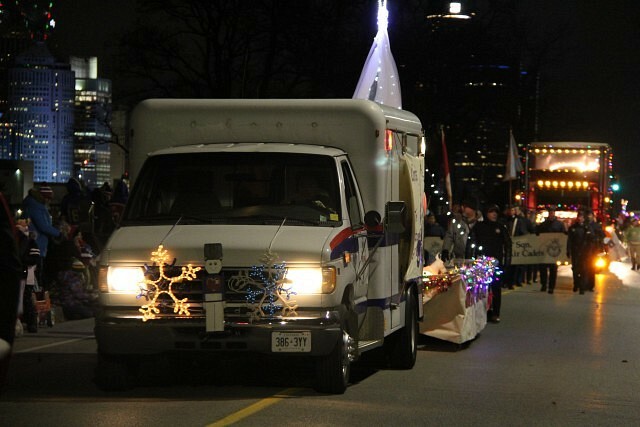 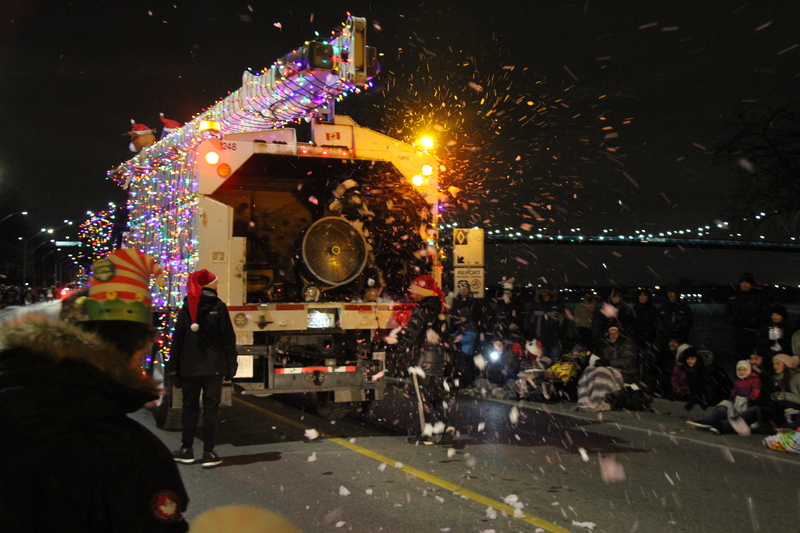 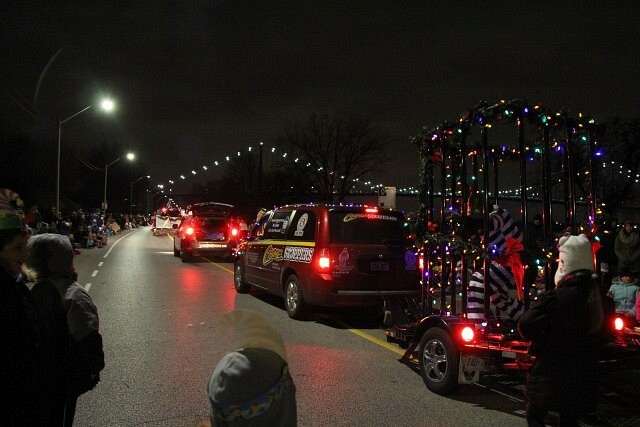 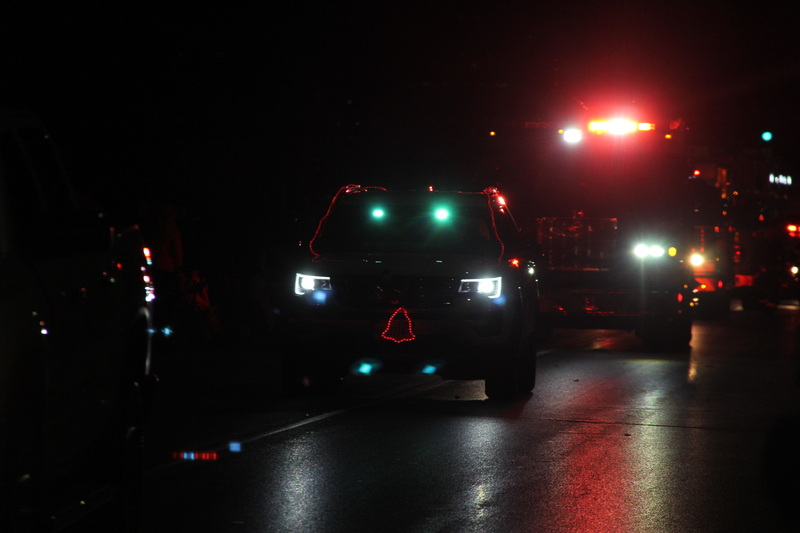 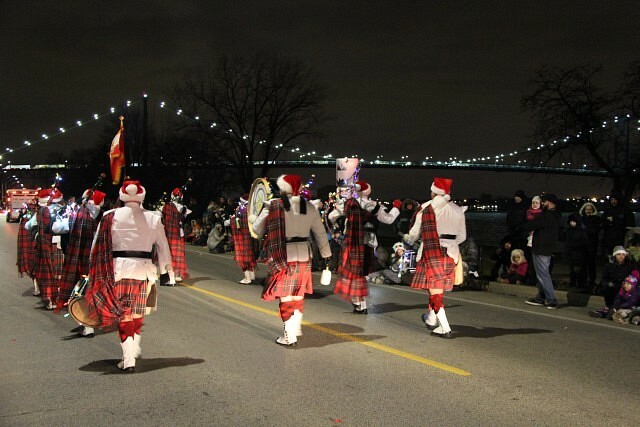 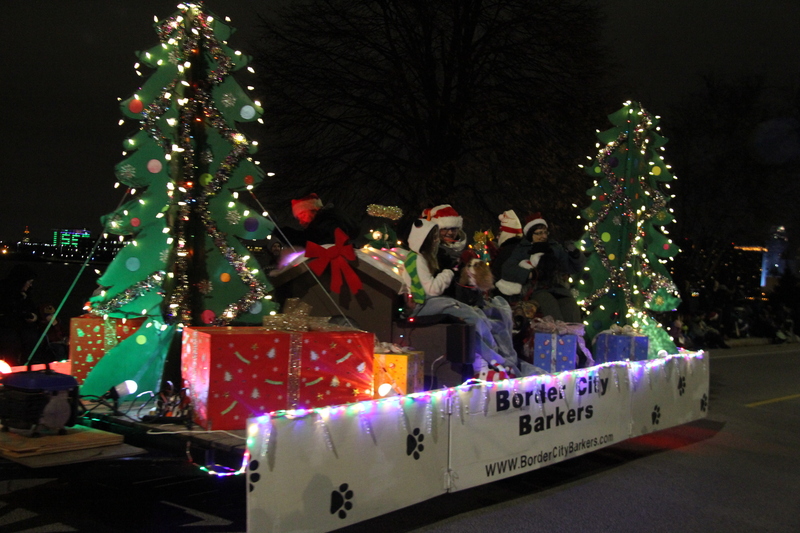 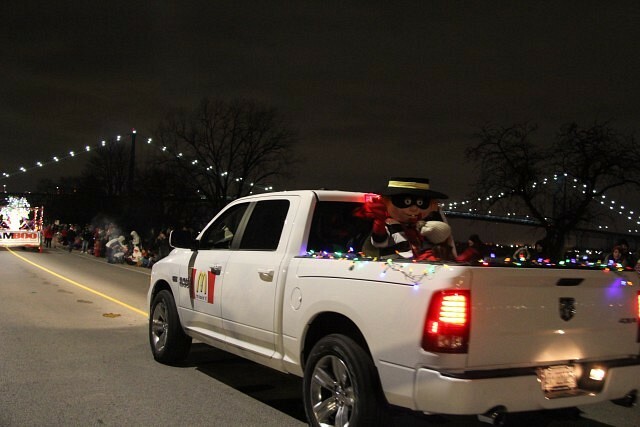 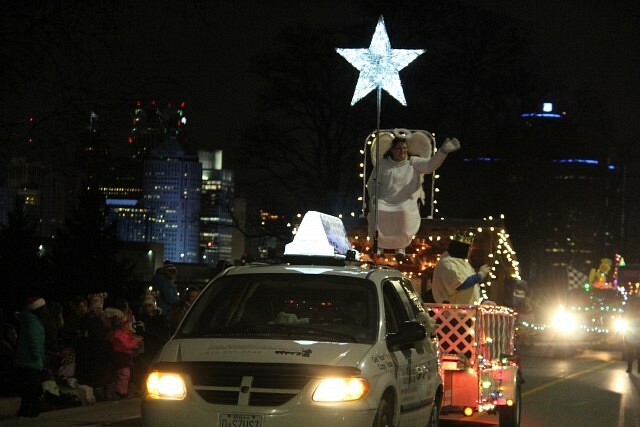 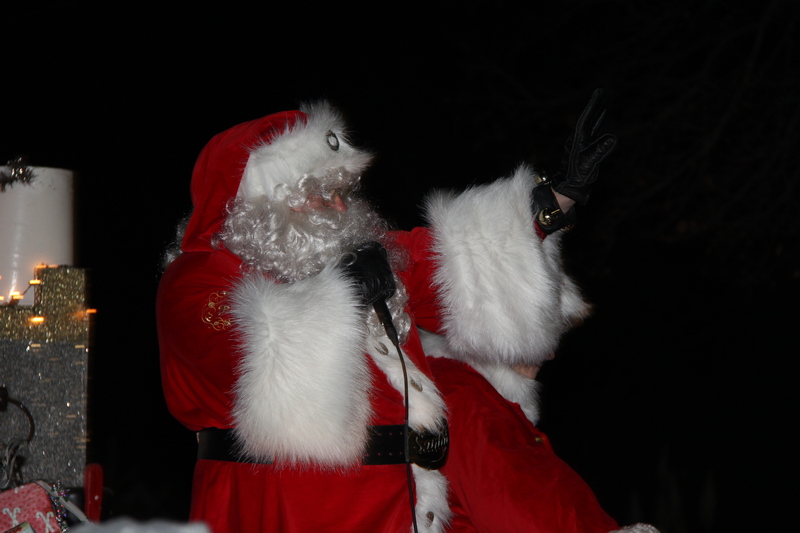 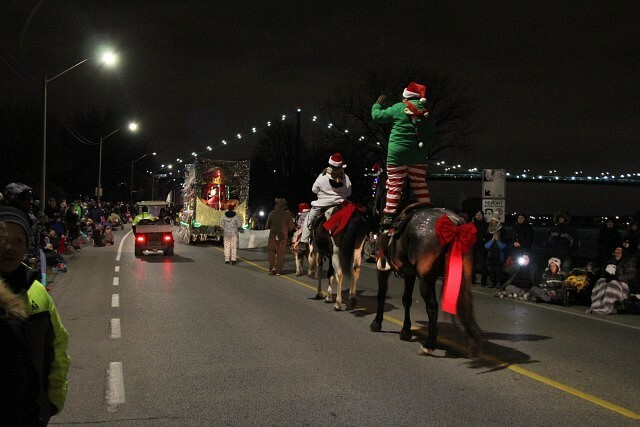 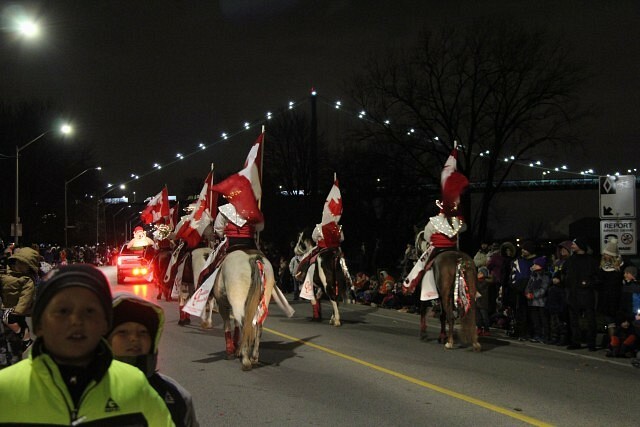 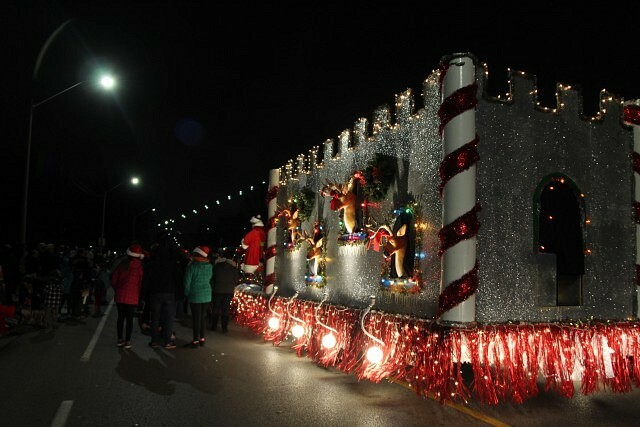 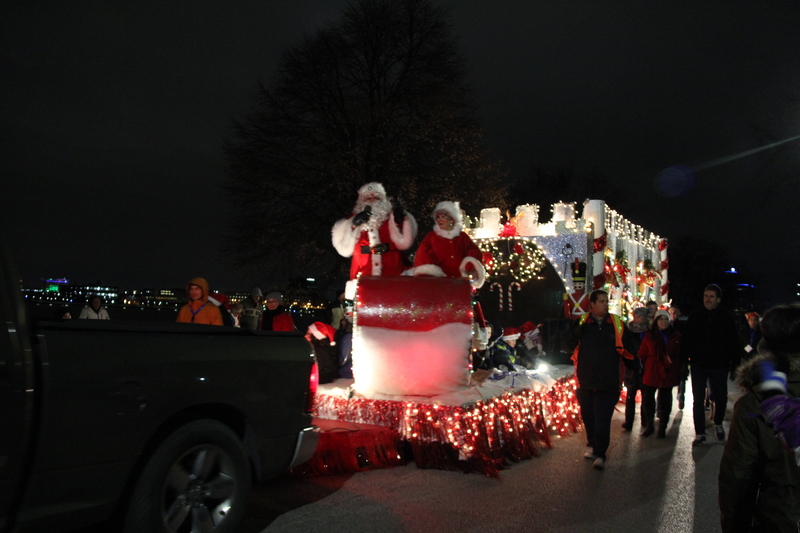 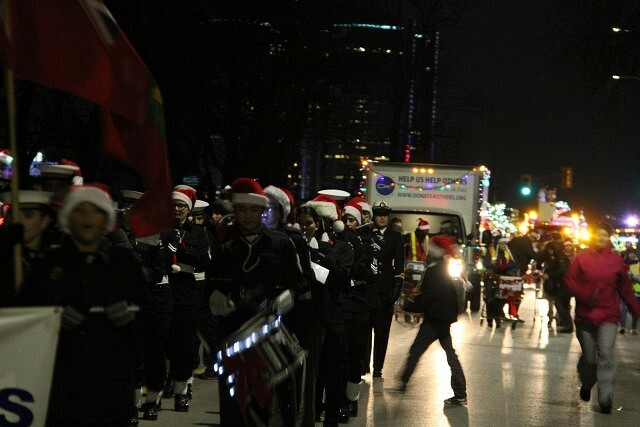 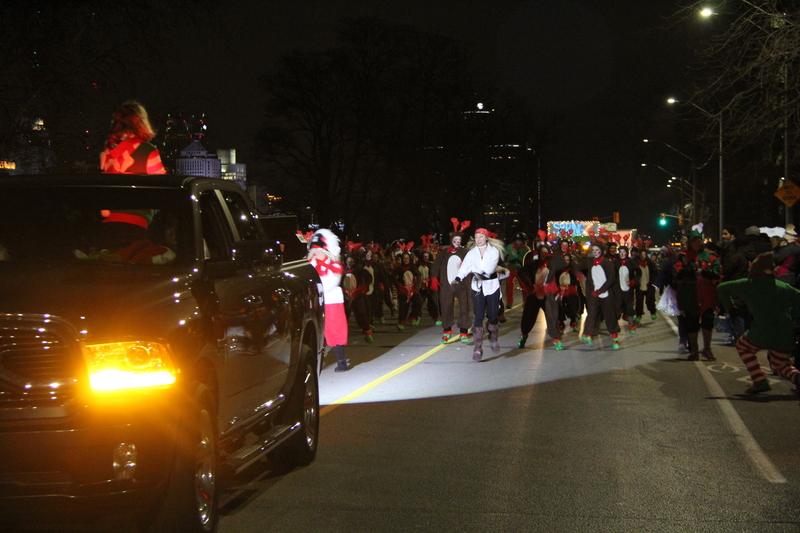 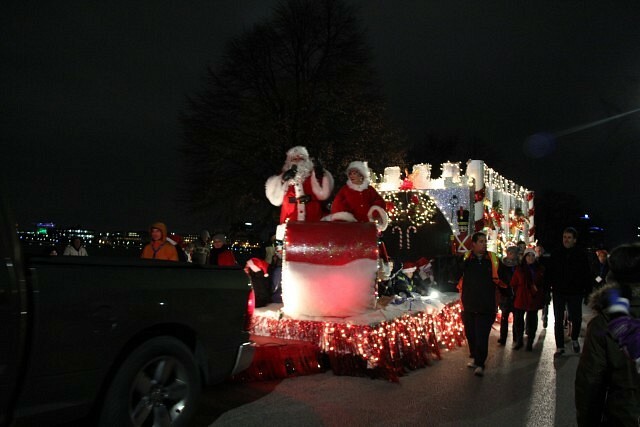 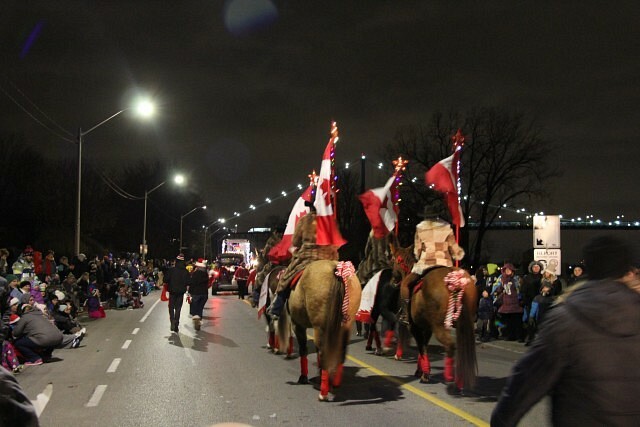 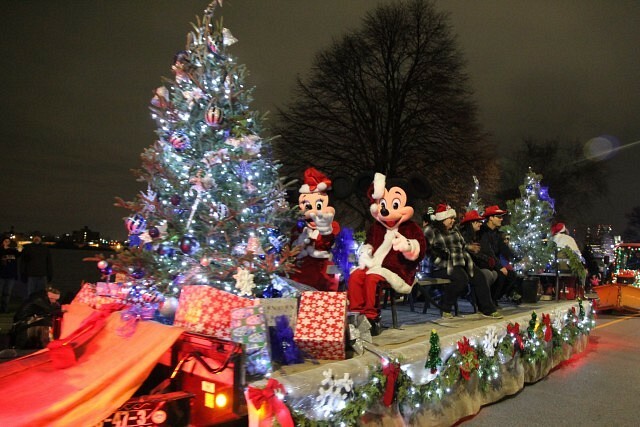 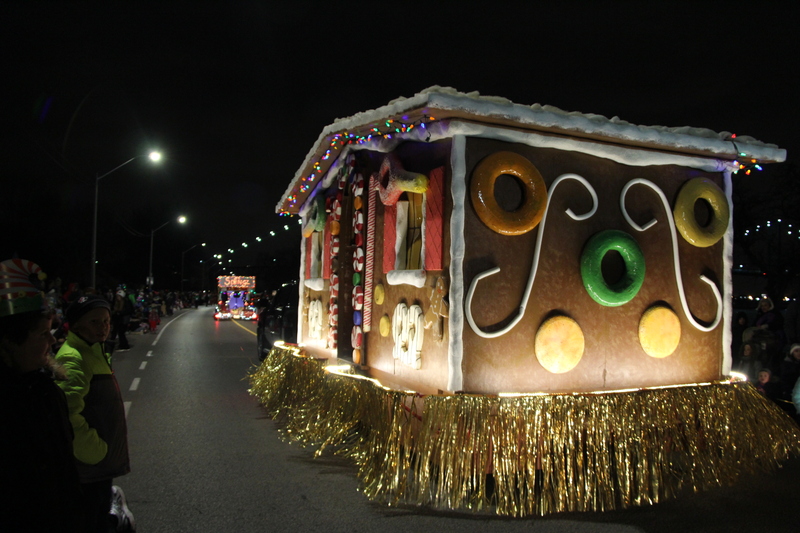 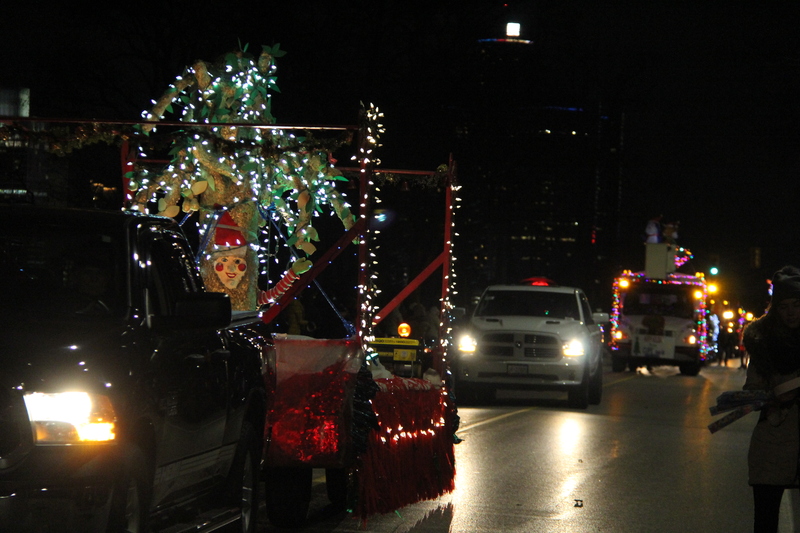 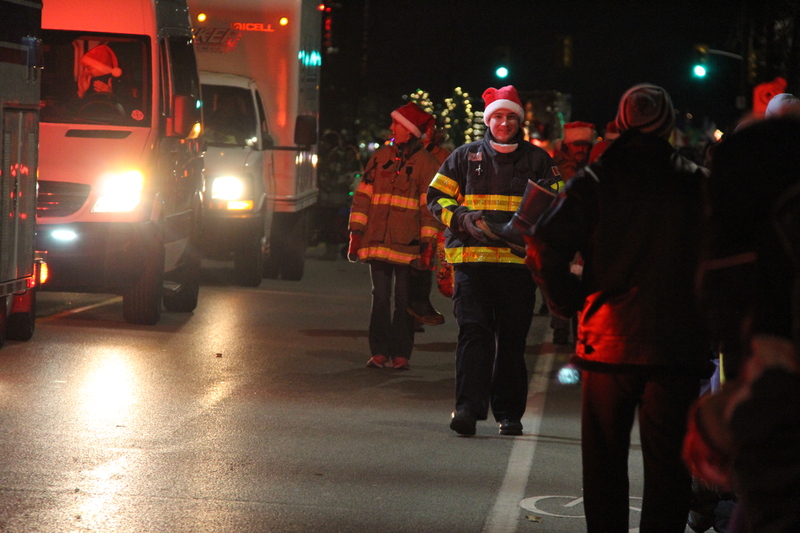 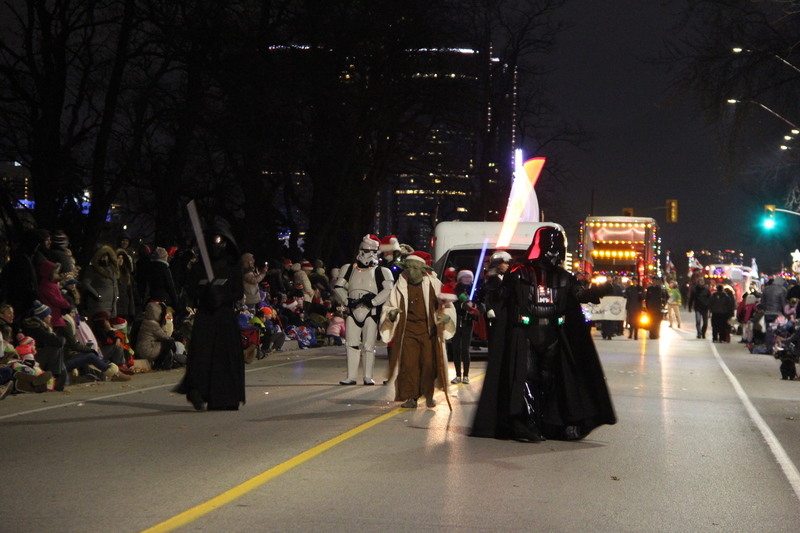 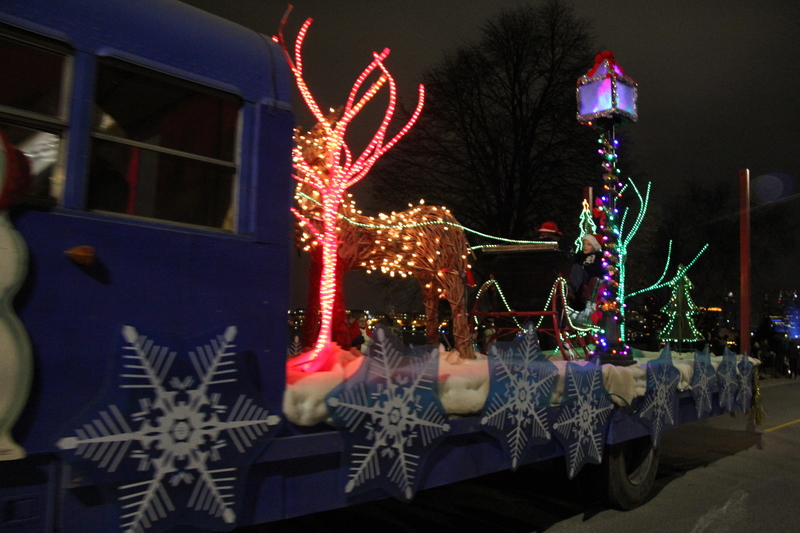 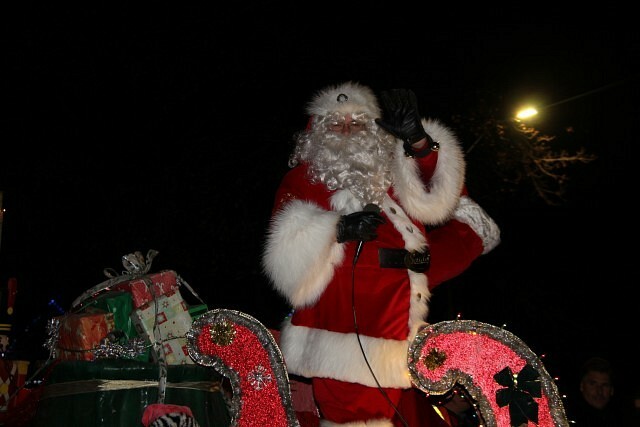 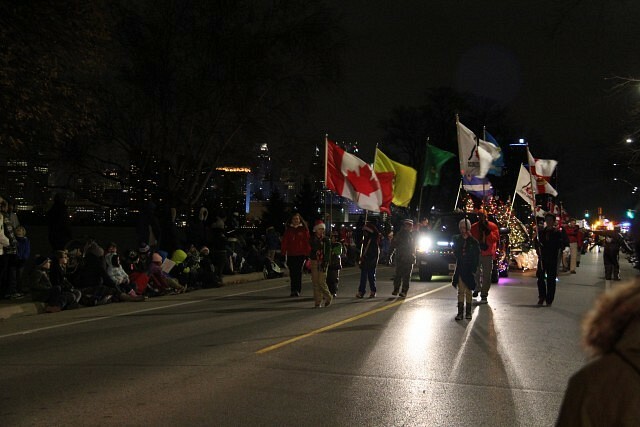 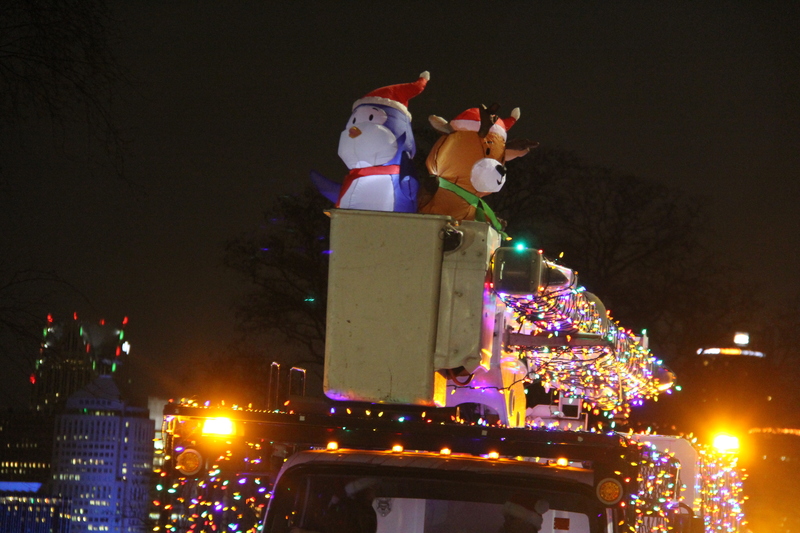 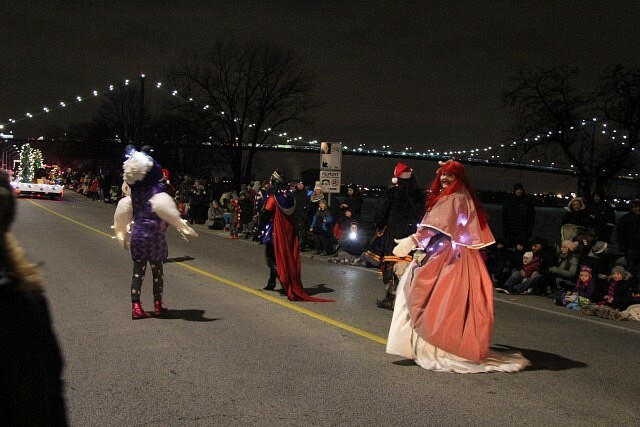 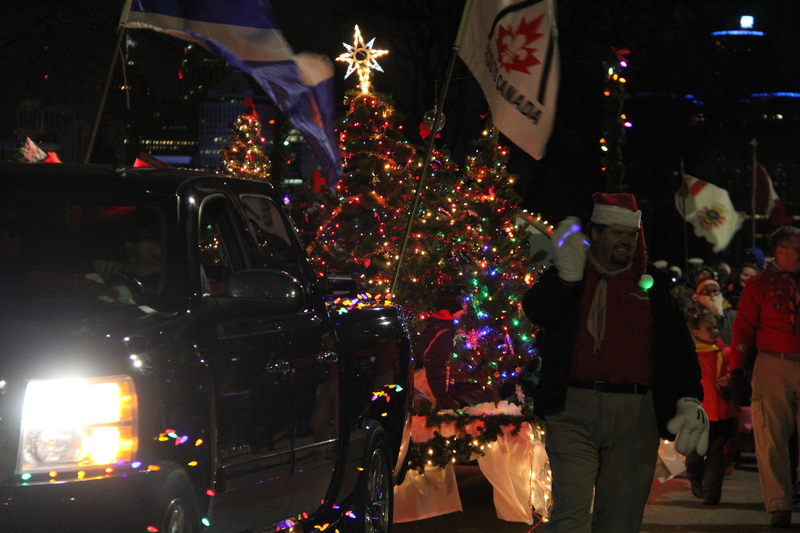 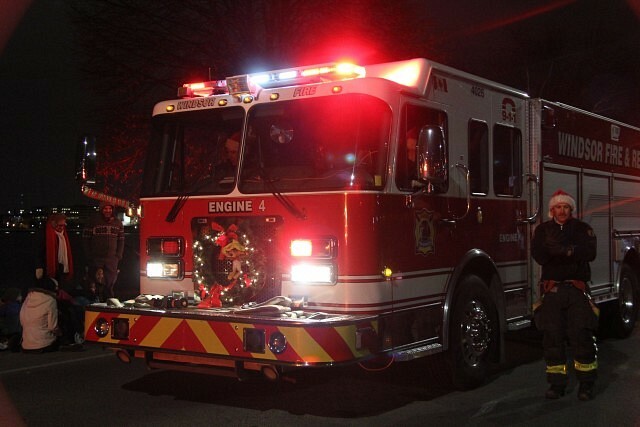 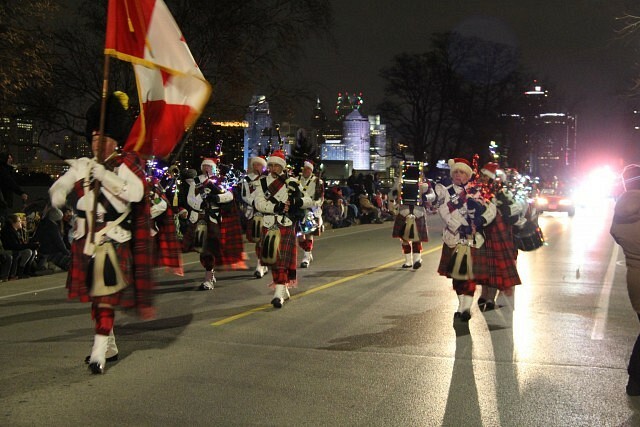 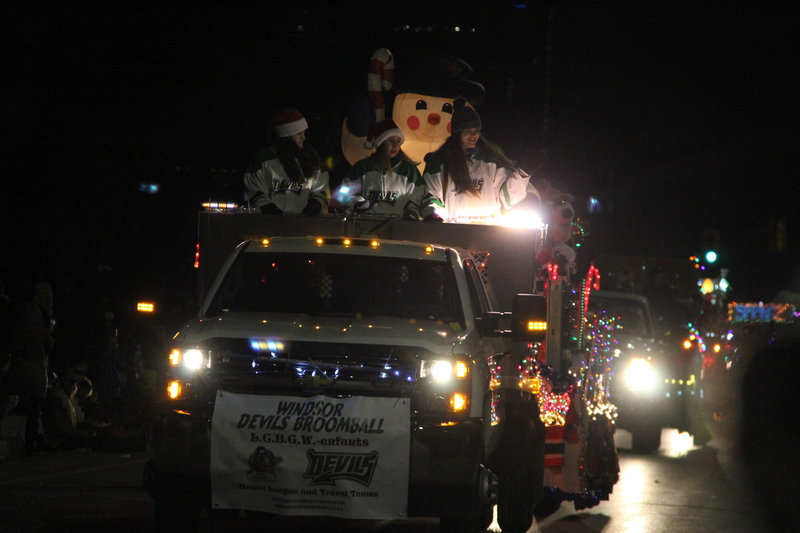 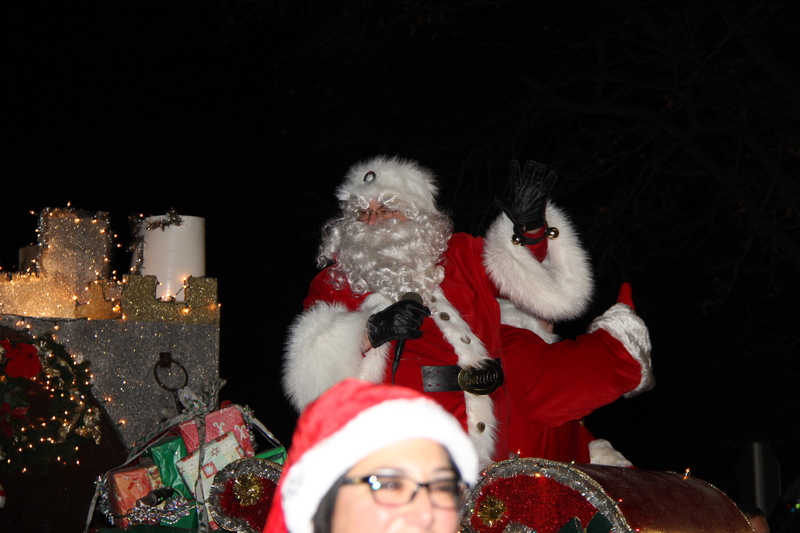 The 48th Annual Santa Claus Parade took place Saturday evening, going across Riverside Drive to Mackenzie Hall. Crowds of people lined the streets to watch all of the floats, vehicles, and festive activities go by for another successful Windsor Santa Claus Parade.